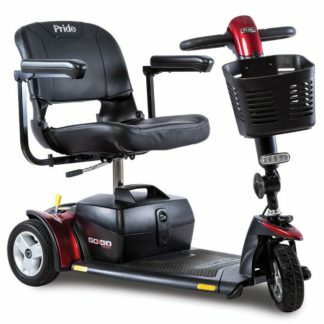 The longest of Pride’s travel scooter line-up, the Go-Go Sport is sturdy and stable enough for outdoor riding. The overall length of the Go-Go Sport 4-wheel is 43”, and the turning radius is 50.5”. The charging port is conveniently located up on the tiller for easy access. 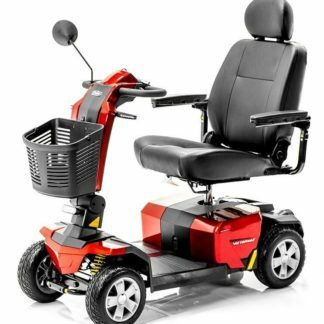 Large 18AH batteries are standard, allowing you to travel up to 12 miles per charge. The flat free tires are 3” wide for increased traction and safety. You will love the Pride GoGo Sport durability and sporty styling. The delta tiller is easier to grip than straight-handled tillers, especially for one handed operation. The bright LED headlamp lighting your path after dark lets you see and be seen for added safety. 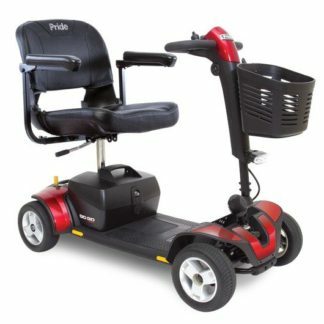 If you are seeking a sturdy scooter that’s light enough for easy transport, look no further. 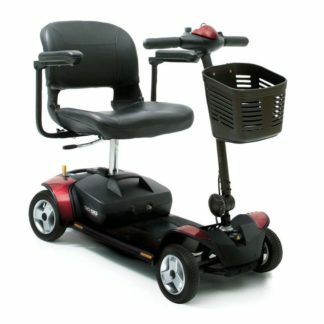 The Go-Go Sport combines travel scooter take-apart convenience with the longer frame and roomier feel that so many riders are looking for. Super features include powerful 18 AH batteries for a 12 mile max range and a 325 lb. weight capacity. Easy Feather-Touch disassembly lets you transport your scooter in 5 easy pieces- the heaviest piece weighs 52.5 lbs. and the components will fit in the back of most cars. 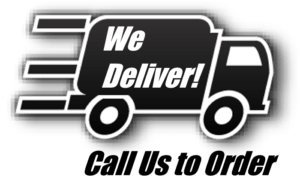 Deck basket for additional storage (Only Available On The 4-Wheel).